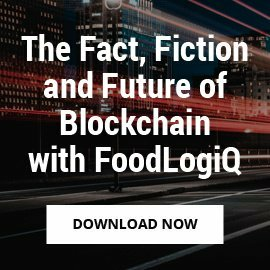 Back in October, FoodLogiQ alerted you to the FDA’s new food recall policies; specifically, Commissioner Scott Gottlieb’s statement about the disclosure of retailer information and its subsequent ‘Draft Guidance’ aimed at setting criteria for making previously-confidential information public for certain types of recalls. According to Dr. Gottlieb, these policies are aimed at improving our country’s food recalls processes. 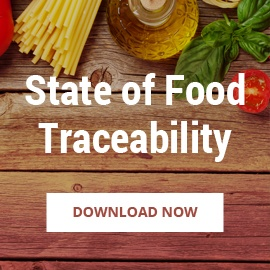 Year after year, the FDA collaborates with the food industry to further improve and modernize recall processes, as well as to rapidly initiate voluntary recalls of hazardous food products. On average, a recall occurs within four calendar days of the problem being discovered. 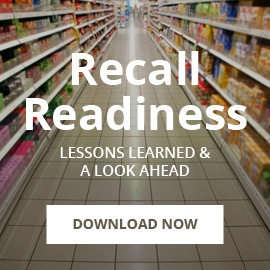 The guidance further outlines how the FDA will give the responsible party an opportunity to conduct a voluntary recall before ordering a mandatory recall, which is what the law requires. 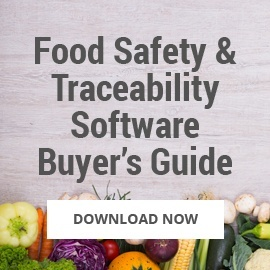 The FDA first gained authority under the 2011 Food Safety Modernization Act (FSMA) to mandate recalls when certain unsafe food products are identified, and the manufacturer does not voluntarily remove the product from market. Prior to FSMA, the FDA could generally only rely on manufacturers to voluntarily recall certain potentially harmful food products. In his November 9 statement, Gottlieb says his agency remains committed to working with companies to facilitate the orderly and prompt voluntary removal of potentially dangerous products from the food supply, reiterating that FDA Recall Coordinators are available to assist firms during the recall process and continue to issue guidance on when and how food recalls should occur. 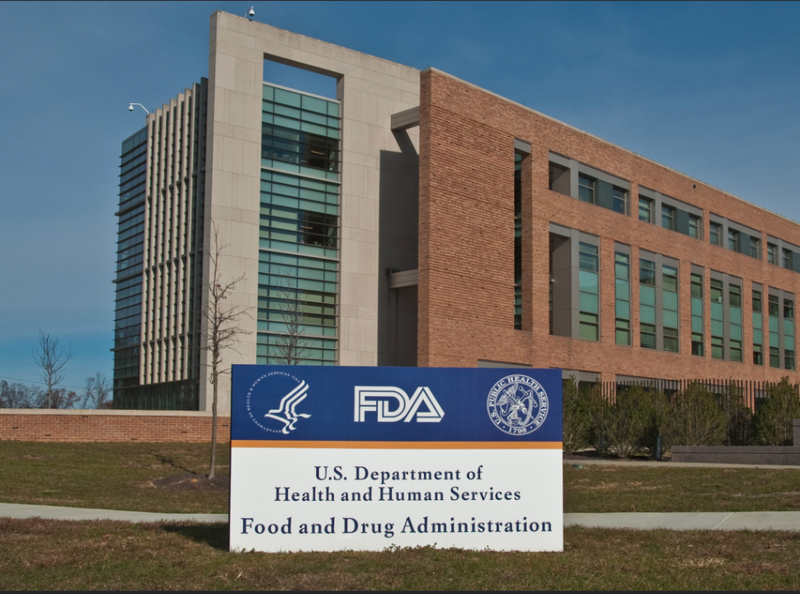 This most recent final guidance is another in a series of what Gottlieb calls ‘meaningful steps’ the FDA is taking this year to make recall processes more efficient and transparent. 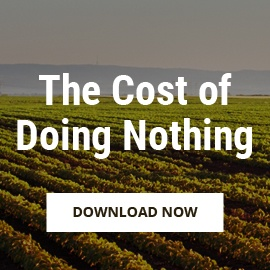 If you’re a part of the food supply chain, it’s not a matter of if your company will be affected by a recall; it’s simply a matter of when. 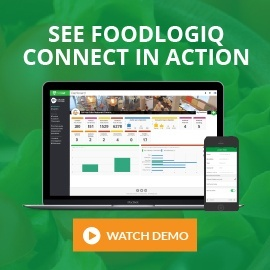 To learn more about how FoodLogiQ can help you prepare, request a demo.